Research conﬁrms that the involvement of parents and families in their children’s education is critical to students’ academic success. 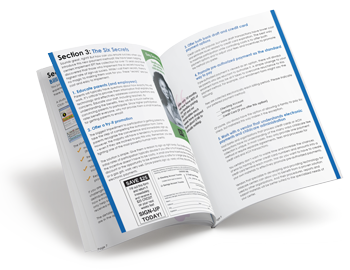 This white paper details the best practices based on the Ohio State Board of Education’s Parent and Family Involvement Policy, the National PTA’s National Standards for Family-School Partnerships and Joyce L. Epstein’s Framework of Six Types of (Parent) Involvement. Regardless of where your center is located, today’s parents have many options for where they enroll their children. 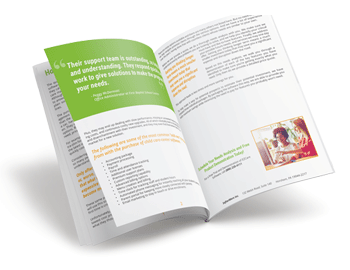 How can you set your program apart and maximize your appeal to today’s parent? To answer this question, we spoke to parents and child care providers and delved into data about parent preferences and behaviors. 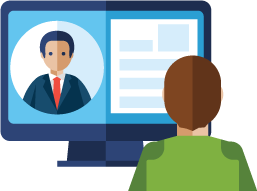 Build meaningful relationships with parents using tech tools designed to keep your child care center connected with them throughout the day. 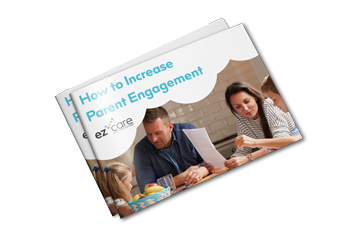 Learn the latest best practices in How to Increase Parent Engagement. 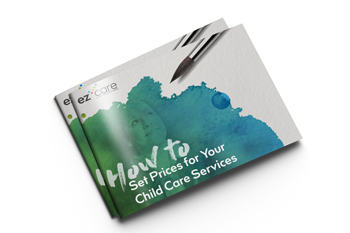 Whether you’re trying to determine the right price for your services or you’re considering modifying your current pricing structure, this guide is a must read for child care professionals. Regular, timely payments are crucial to the success of childcare centers and before and after school programs. That’s why many programs are choosing online billing and fee collection. It’s a proven way to get paid on time. 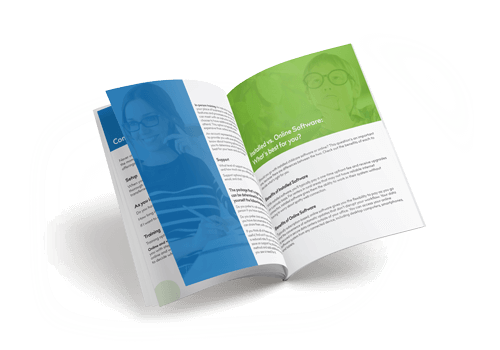 Child Care Management Software: How Much Does it Cost? This book explains some general pricing guidelines and why there is no single answer to this question without first understanding each centers specific needs. Columbus Montessori School Cuts Time Spent on Tuition Billing by 90%. 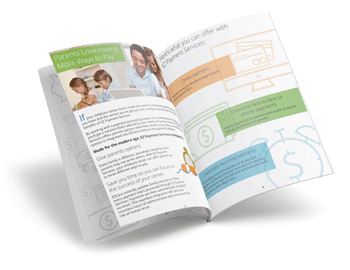 Are you spending too much time collecting and processing payments? Is your current solution to collect payments requiring double entry of data? 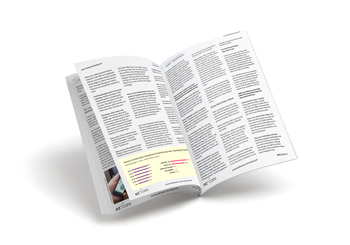 Find out how Columbus Montessori eliminated those problems in this free case study. 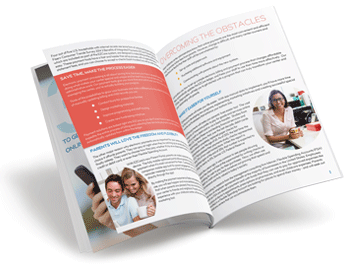 Learn how easy it is to get started with payment processing with the all-new EZCare. 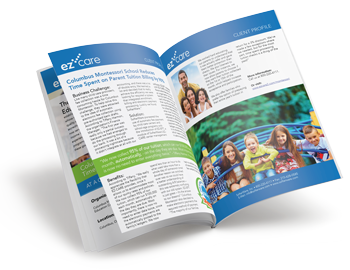 With automatic and online payment tools, EZCare makes it easy for parents to pay anytime, on any device. 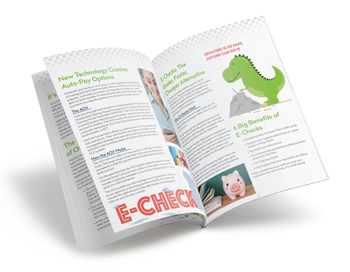 This childcare management e-book explains electronic and preauthorized electronic fee collection, and summarizes how they will save you hours of valuable time, provide more reliable cash flow, and virtually eliminate bounced checks. 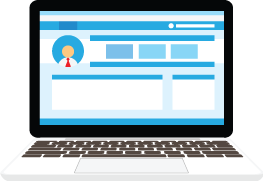 Learn how you can process payments automatically, reduce late payments, and make billing easier with auto-pay.